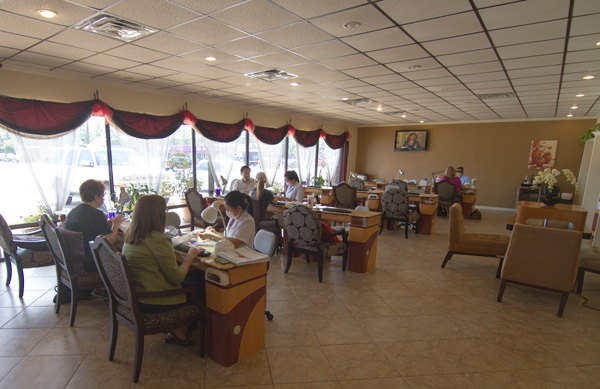 At Modern Nails & Spa, we want your nails to be healthy and beautiful. 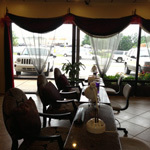 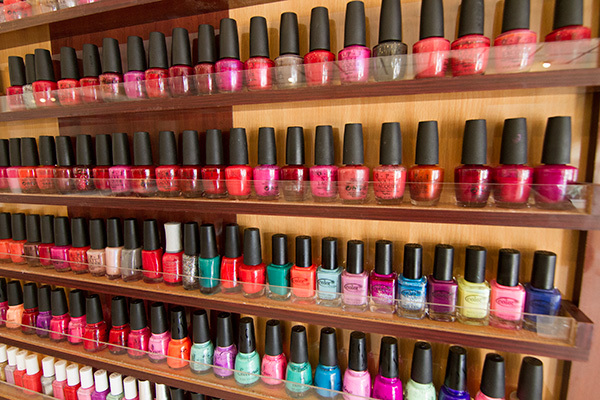 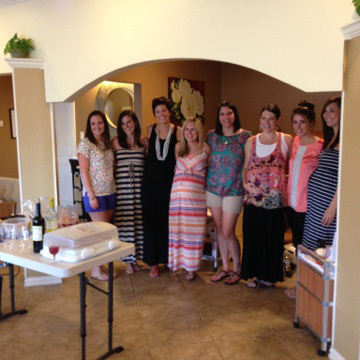 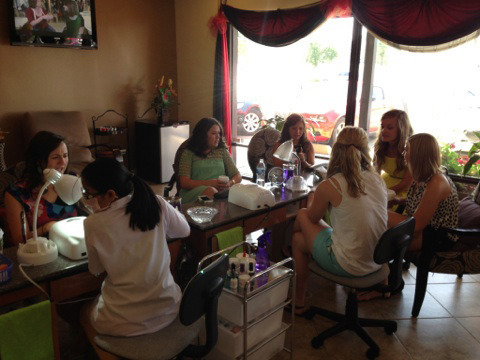 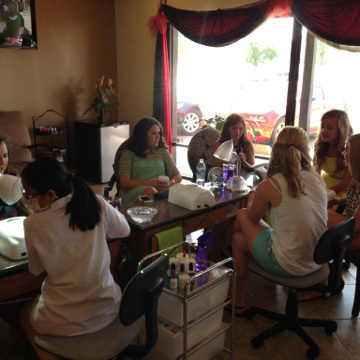 Our salon provides a cozy environment, top hygiene and the latest in cosmetic nail care services. 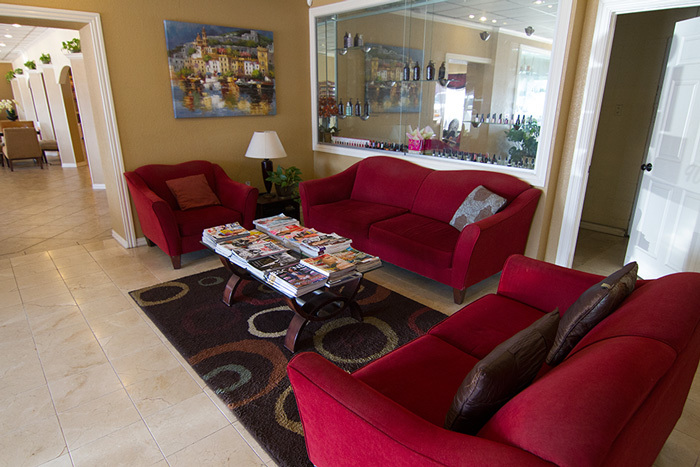 Allow us to surround you with luxury and pamper you in our plush salon. 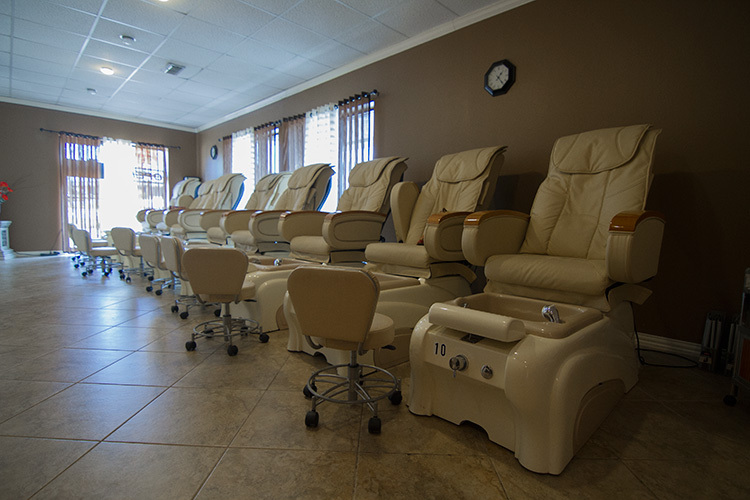 Modern Nails & Spa provides a comfortable escape from the troubles of everyday life. 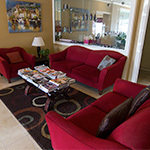 We want you to relax, chat with our friendly staff, have a drink on the house and forget all your worries. 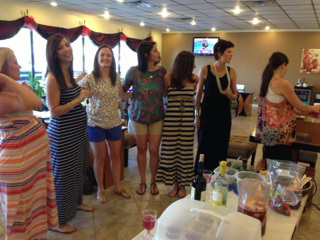 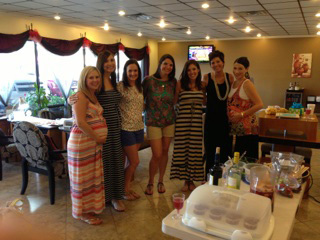 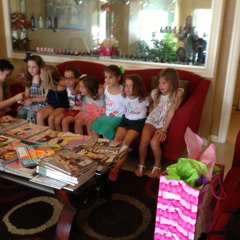 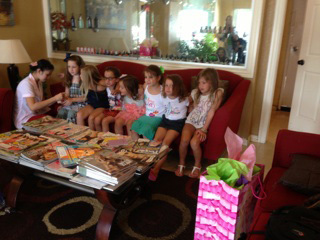 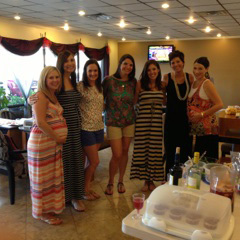 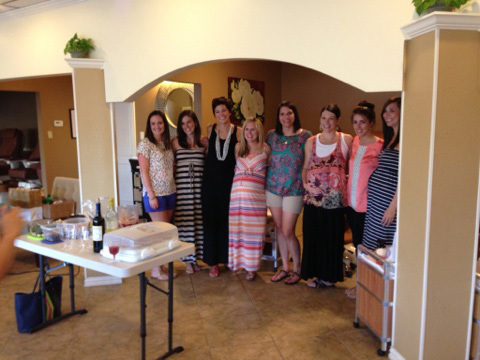 We offer a private room for Birthday, Corporate or Wedding parties. 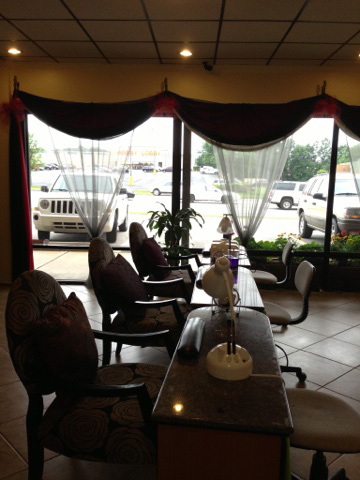 We also have a private room for full body wax for both Women and Men. 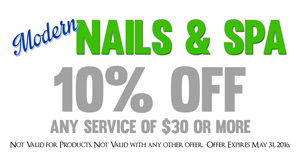 Find many more Coupons under our "Products and Services" tab!